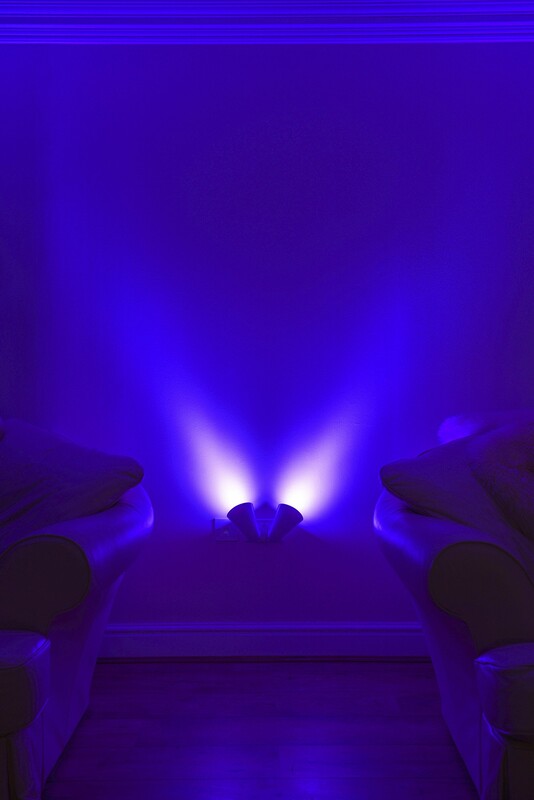 Just plug it in and you’ll have an uplighter – no wiring or fussing required! 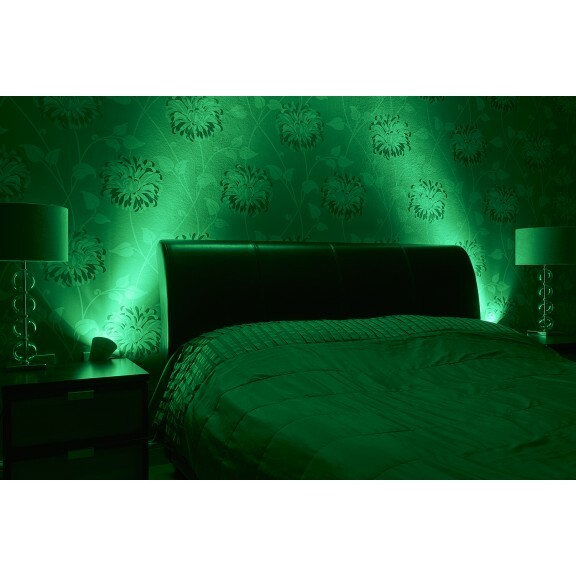 Requires a regular LED GU10 bulb – choose white or any colour light bulb you wish! Uplighters look pretty stylish, don’t you think? Plug sockets look pretty ugly, wouldn’t you say? 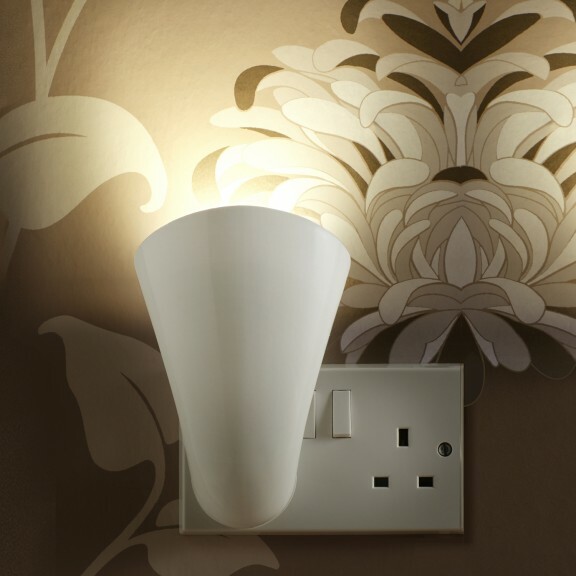 You can now hide the ugly and add the style with this plug socket uplight! Plug it into any socket and you’ll have a wall instantly illuminated with a sleek beam of light. You’ve no doubt seen uplighters before. 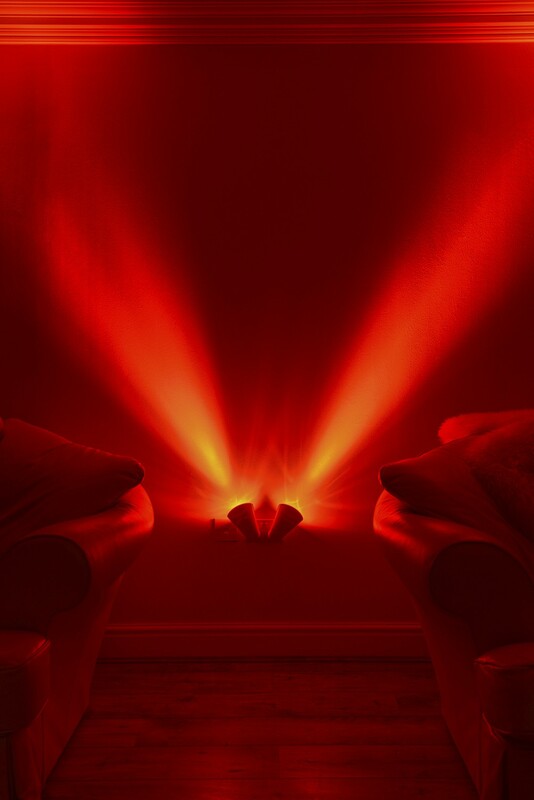 They add a beautiful design feature to any room and create a luxurious lighting ambiance. It’s the same effect, but a whole lot easier and more affordable. In fact, the plug socket uplighter is even better. Why? Because almost every socket is close to the floor. This means you can create an impressive floor-to-ceiling light feature for a real ‘wow’ factor. The photos speak for themselves, but even they don’t quite do it justice! When you see it in your own home, you’ll know what we mean. 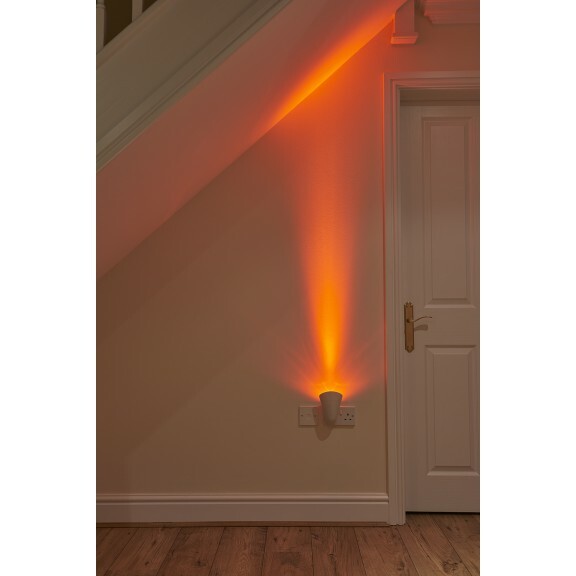 Imagine your home - where do you want your uplighter to go? Hide any plug socket with an uplighter to add beautiful illumination to the wall and surrounding areas. 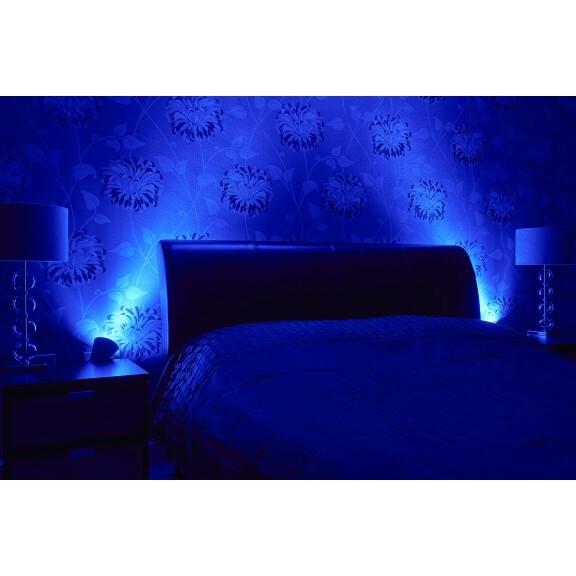 Fantastic for brightening up dark corners. 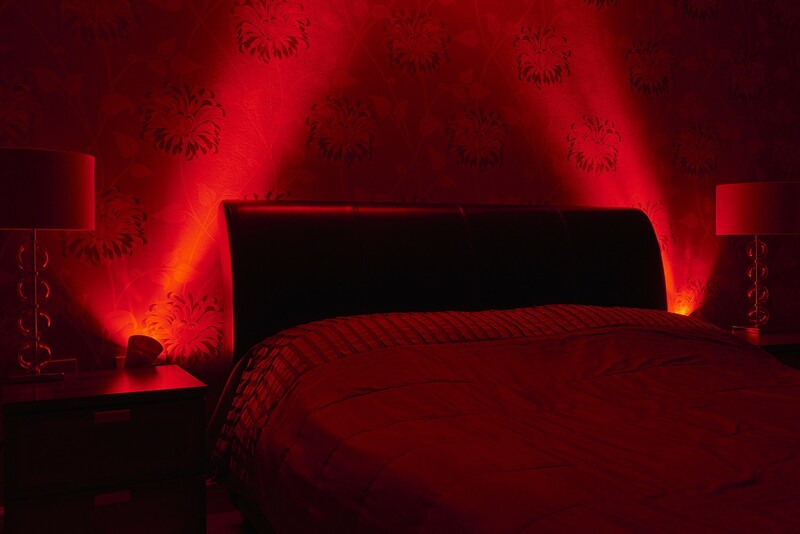 Turn the light to any angle to suit your needs. Use it as an uplighter. 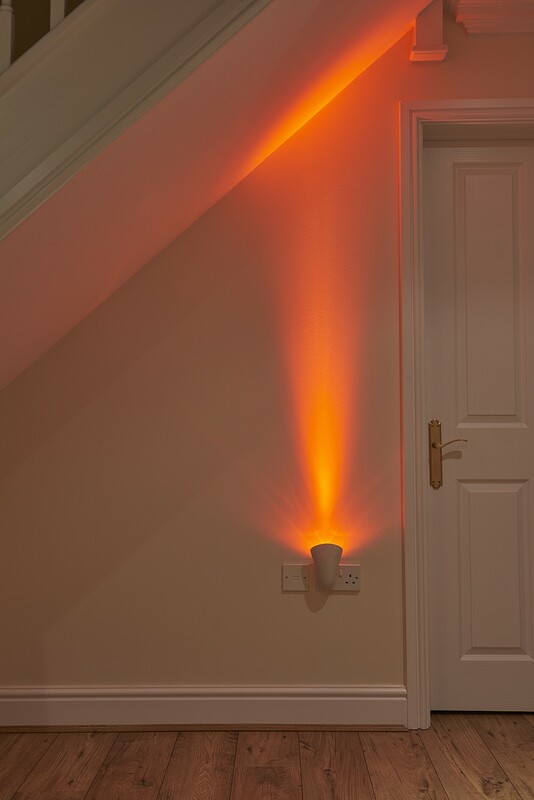 Use it as a downlighter. 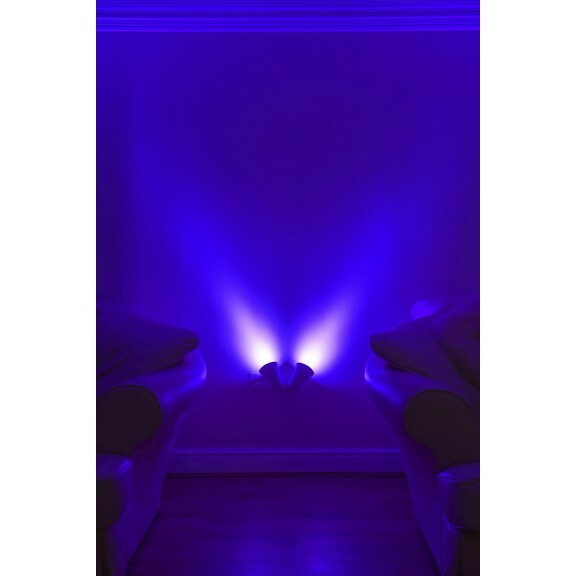 You can even plug two in a double wall socket for a ‘V’ effect light which is guaranteed to send compliments flying your way. 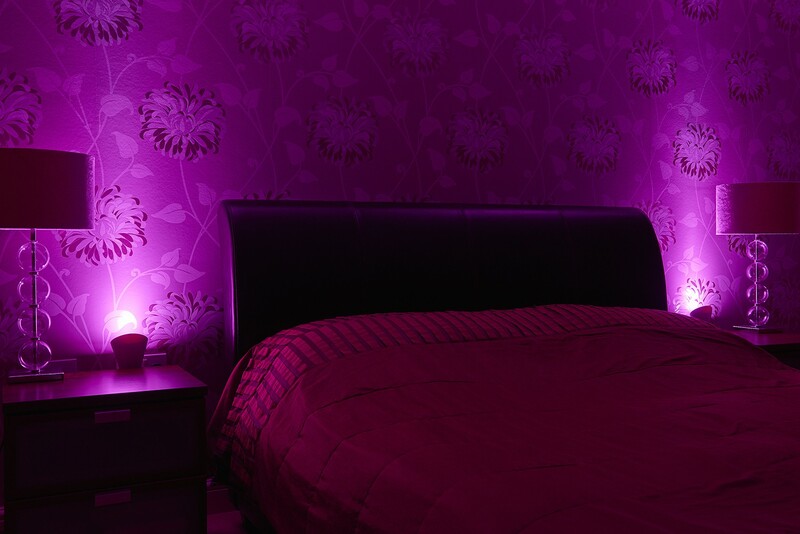 The uplighter takes a regular LED GU10 bulb. This means you can choose the bulb to suit your design theme. Crisp white, soft cream, cool blue, rich red – there’s a bulb for every colour widely available. Our recommendation? The Auraglow remote controlled coloured changing bulb. It’ll fit like a charm and give you dozens of colours in one! 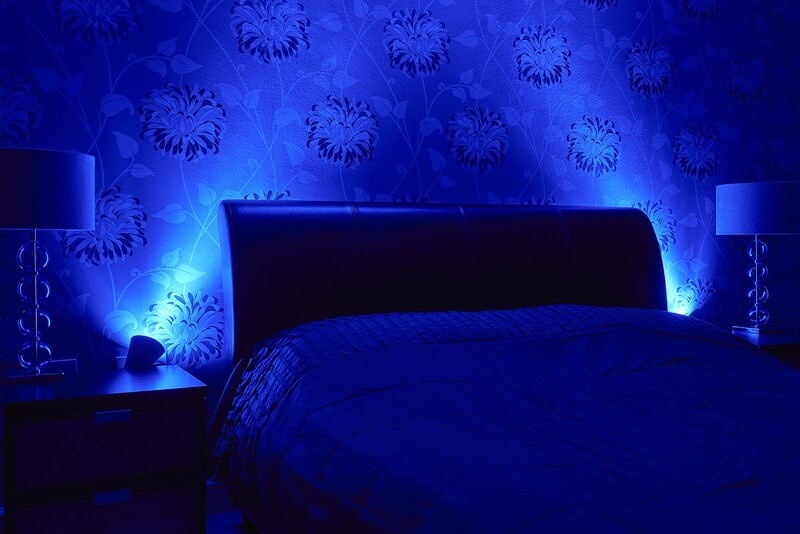 Transform those ugly plug sockets into premium lighting for your walls in seconds. 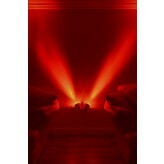 It’s a very easy and affordable way to make any room feel more luxurious. You’ll be amazed at the impact.